We have a lot of reasons to thank the author behind Sherlock Holmes. This man is a literary genius! He inspired a cult following of the most famous private detective of all time. 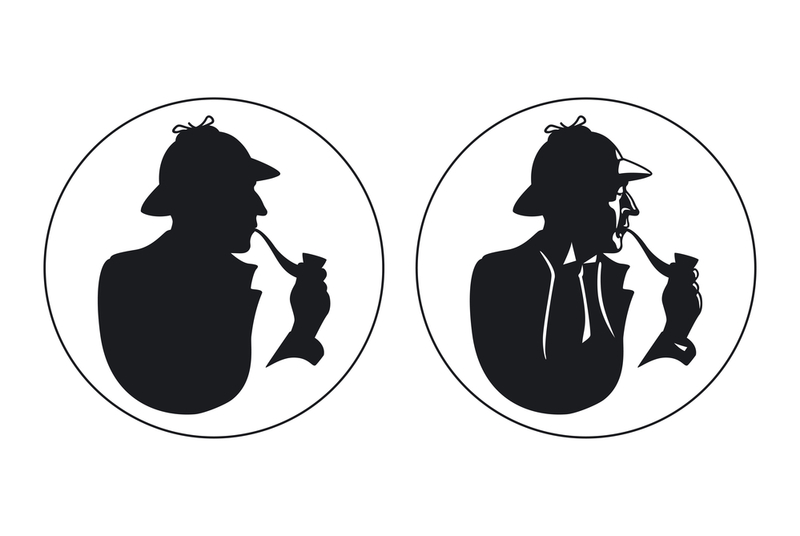 From the character he created, specifically the ability of Holmes to observe small clues, forensic science was influenced to adopt the same techniques that he did. 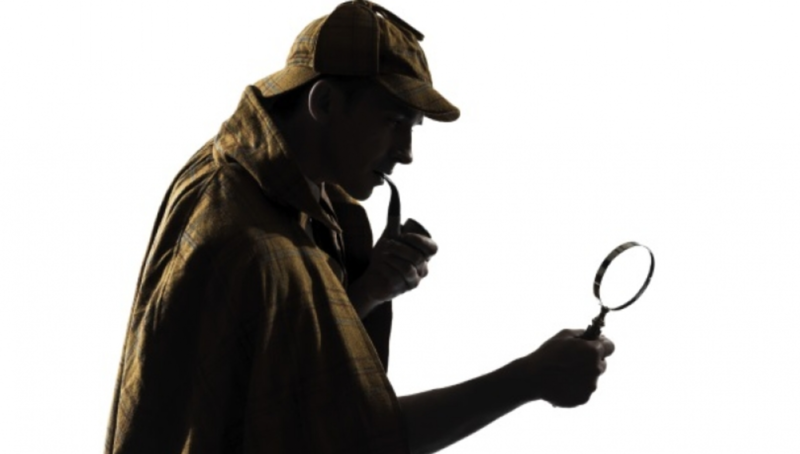 From the fingerprint analysis to the tire track evaluations, the character of Holmes is proving to be a great asset to the modern day forensic evidence strategies. In fact, the way Holmes complains about the tampering of the crime scene enforced the standard investigative procedure of a high crime-scene integrity. We all have the author behind Sherlock Holmes to thank for all of this. Sir Arthur Ignatius Conan Doyle is the British writer who brought Sherlock Holmes to life. He wrote a total of 4 novels and 56 short stories about the character. His creations, specifically those of Detective Holmes, is considered to be a turning point when it comes to the genre of crime fiction. Commonly called, Sir Arthur Conan Doyle or just Conan Doyle, he was born on May 22, 1859, in Edinburgh, Scotland. His father was English, Charles Altamont Doyle, and his mother Mary née Foley. It was during his medical studies that Conan Doyle started to fall in love with writing. He wrote short stories while studying botany – like The Mystery of Sasassa Valley. Apart from Sherlock Holmes, he also wrote other adventures, like Professor Challenger. He was also the writer behind the Mary Celeste mystery. Sir Conan Doyle mostly wrote fantasy and science fiction narratives but he also created poetry, romance, and plays. He even had historical novels under his name. Although we find the stories of Sherlock Holmes to be extremely fascinating, it took Conan Doyle some time before he was able to find a publisher. Would you believe that his first feature, A Study in Scarlet, was only paid £25? That is an equivalent of £2,500 for all the rights to the story. Ward Lock & Co was the first to publish the Sherlock Holmes stories. If you were to ask the author behind Sherlock Holmes one question, it would probably be about the inspiration behind the character. “It is most certainly to you that I owe Sherlock Holmes… round the centre of deduction and inference and observation which I have heard you inculcate I have tried to build up a man.” His biography also revealed that his studies with his former teacher allowed him to characterize the detective and all his scientific inclinations and abilities. The characteristics of Holmes and Bell were so similar that even those who knew the latter recognised the connection. Other experts said that the character of Sherlock Holmes was influenced by another literary character – C. Auguste Dupin of Edgar Allan Poe. For the other important character in the story, it is revealed that Dr. John H. Watson was inspired by an actual medical colleague of Doyle – Dr. James Watson. Obviously, the author behind Sherlock Holmes had a lot of inspiration from those around him. One thing is for sure, the works of Sir Arthur Conan Doyle continues to inspire millions of followers to this very day.